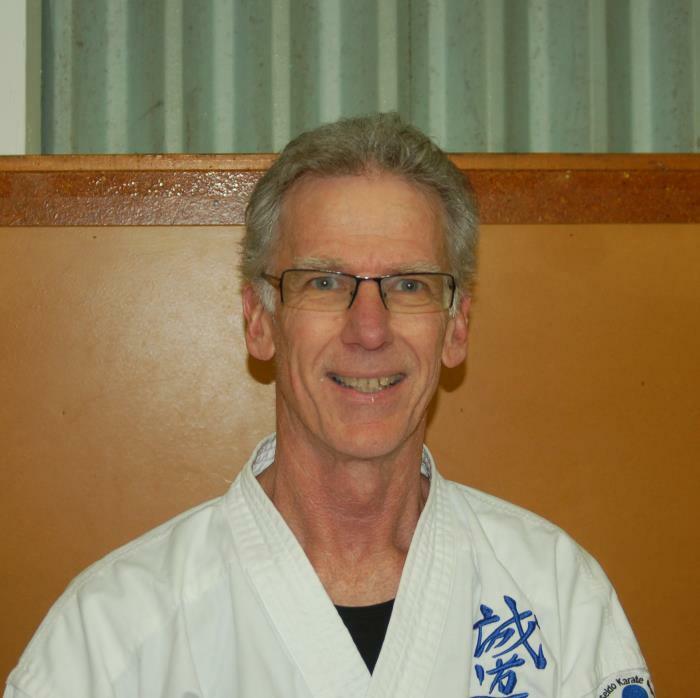 Jun Shihan Peter started karate with Hanshi Renzie Hanham in Christchurch in 1978 as a young electrical engineering student at Canterbury University. As a new graduate his career took him to Nelson allowing him to continue training with Hanshi Andy Barber gaining his shodan in 1985. In 1986 work opportunities brought him to Wellington where Jun Shihan Peter has trained continuously and also helped with five dojo relocations. He gained his rokudan in 2014. 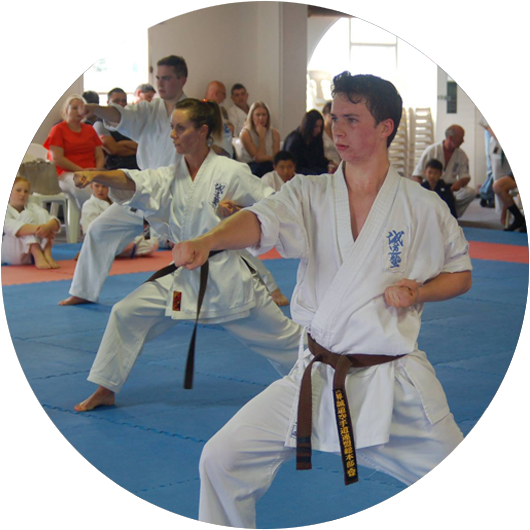 A highlight for Jun Shihan Peter has been the opportunity to train at many different Seido dojos here in New Zealand and internationally. In recent years he has also developed an active yoga practice, initially to help with an injury, but continuing the practice to maintain strength, fitness and flexibility. He believes this is an important balancing aspect and helps his continued enjoyment of karate. 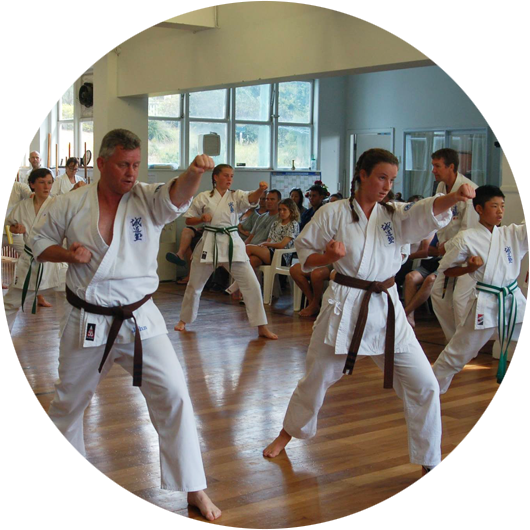 Jun Shihan Peter has taught classes at all levels over the years and currently teaches the yoga stretch class, Saturday mixed kata classes and black belt classes. His teaching style reflects the influence from all his own teachers and recognising the importance that all students learn differently. 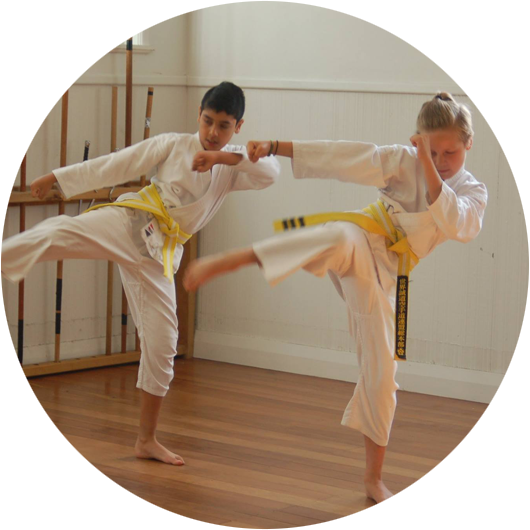 In 2018 Jun Shihan Peter took over operational management of the Wellington dojo.